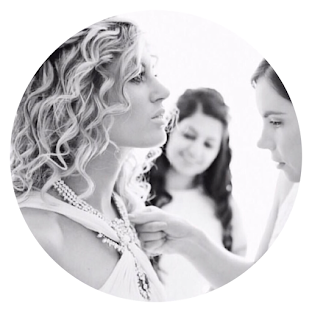 Note to bridal babes: Although this is a trade event only and not open to the general public, you, bride-to-be can always count on BRIDAL EDITOR to bring you all those relevant, glossy sneak peeks! So definitely stay tuned on my Insta Stories come March 25th to the 27th! 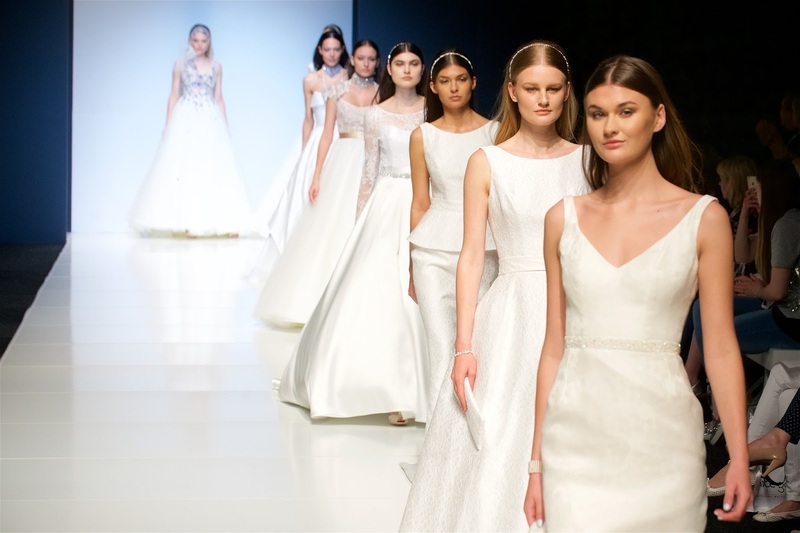 London Bridal Week is now glittering enticingly on the horizon, ready to bring together the world’s leading bridal designers and manufacturers under one roof for the largest bridal trade show to ever be held in London. The newly created event will replace The London Bridal Show and be co-located with the incredibly well-established, luxury buying event, White Gallery, fusing together all key buying elements into one beautifully planned show. The event will include everything from a large-scale trade fair, to show-stopping fashion shows and an educational seminar program. With the likes of Ian Stuart, Cathleen Jia, Karen Willis Holmes, LM by Lusan Mandongus, Harriet Wilde, Gemy Maalouf Bridal, Eliza Jane Howell, Diane Hassall, David Fielden, Charlotte Mills, Charlie Brear, Charlotte Balbier, Caroline Castigliano, Alan Hannah, Blush by Hayley Paige, Ellis Bridals, Amanda Wyatt and many, many more exhibiting across the event (see the full list here), it’s definitely the event NOT to miss. 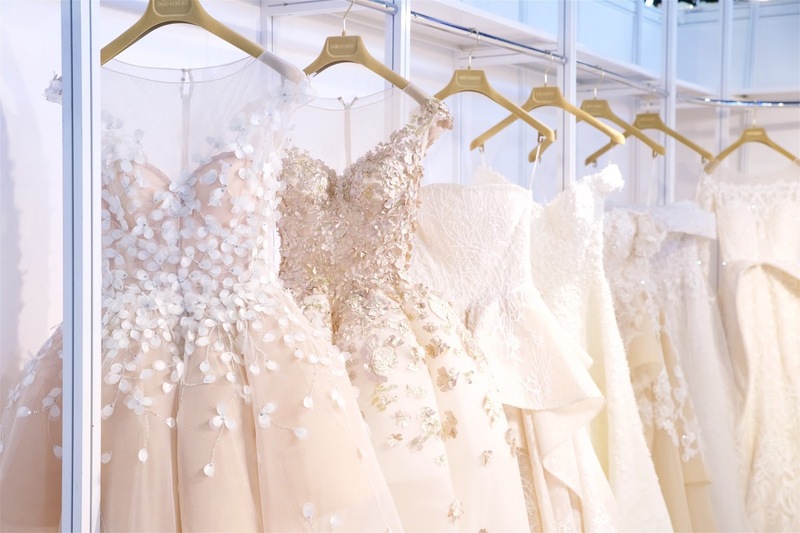 As the ULTIMATE spring buying destination for bridal retailers, you’ll definitely want to register ASAP. Click here to do so. 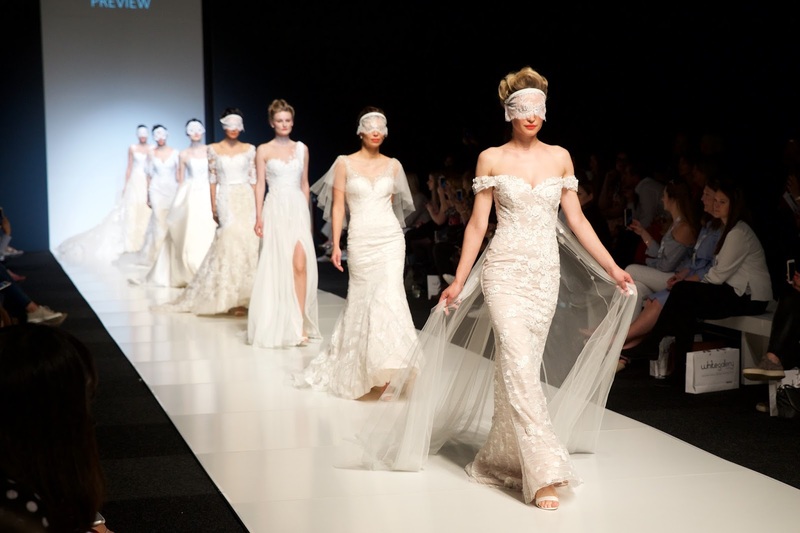 Want to discover more about London Bridal Week and White Gallery? Click here.